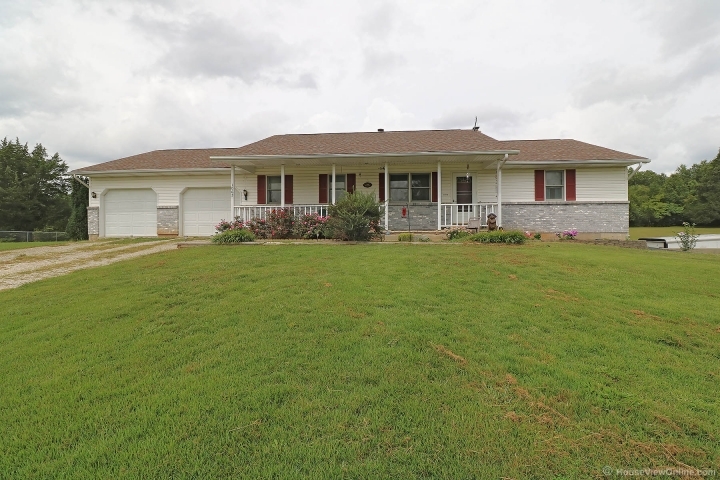 Looking for a nice ranch with full finished walkout basement and two-car attached garage just outside of town (Fredericktown) on almost 4 acres m/l? 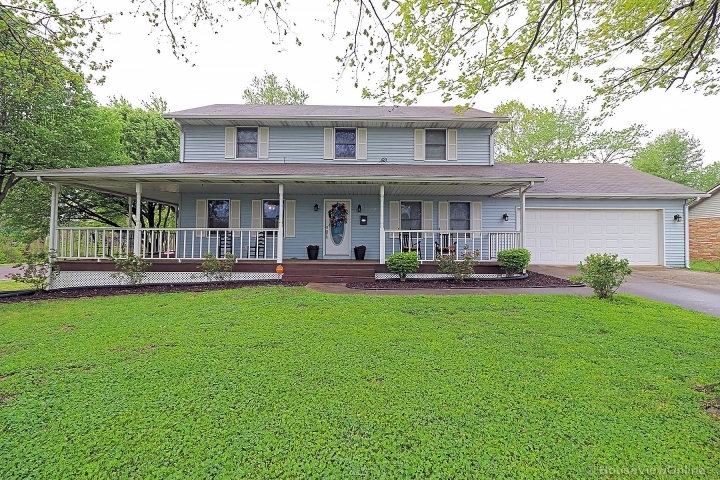 This 3 BR, 3 BA house has over 1400 sq. ft on main level with 1400 sq ft finished in basement and has two chimneys for wood stove if desired. Also has washer/dryer hookups on main & lower level. Has large deck, chain link fence for pets and a shed and chicken house.